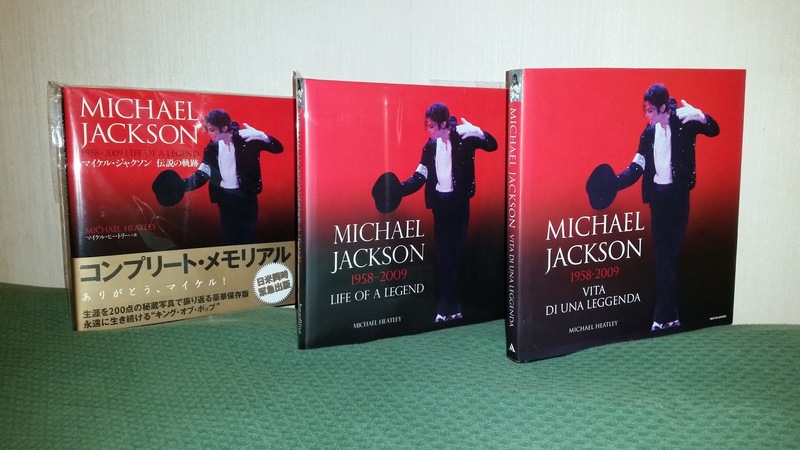 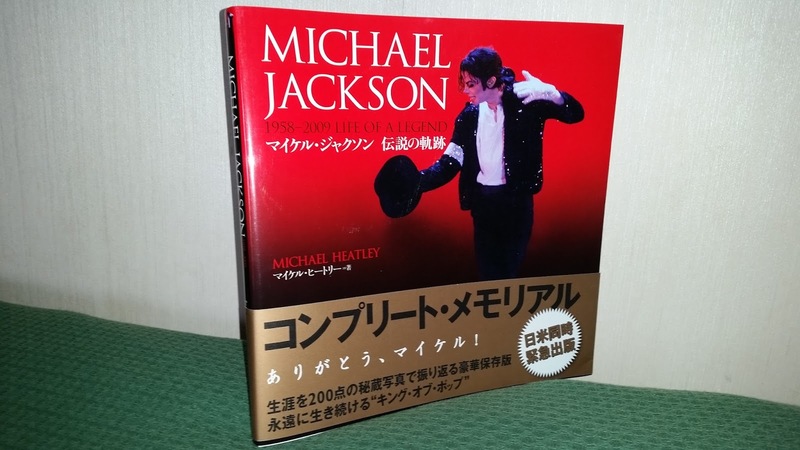 This is one of the most beautiful books released in 2009, just a few weeks Michael sadly left us. I remember I bought the english version of this book in London, july 2009. 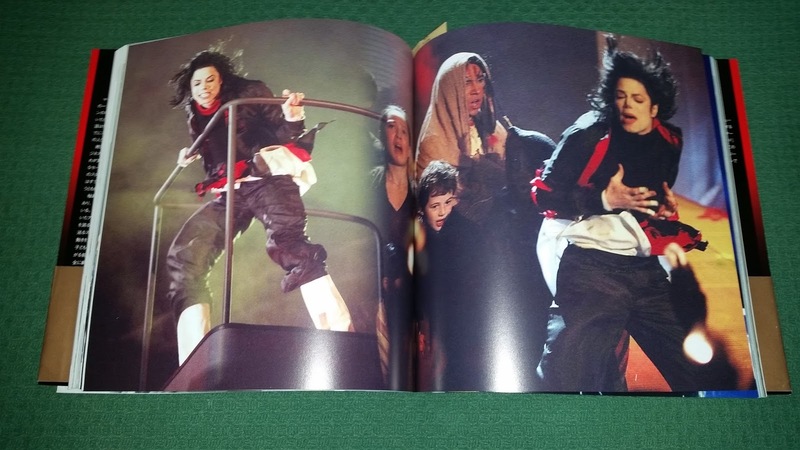 I was there for the "This is it" concerts that never happened. 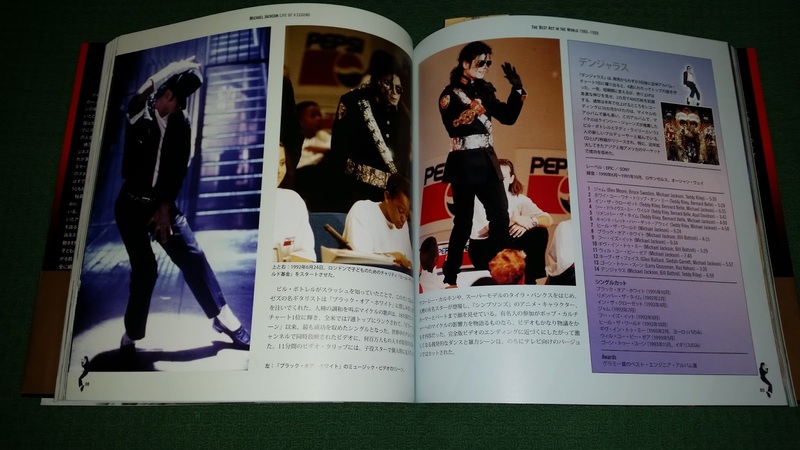 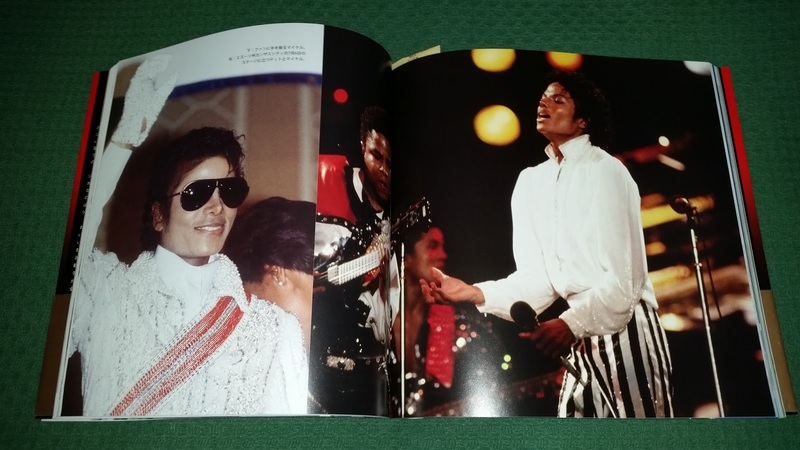 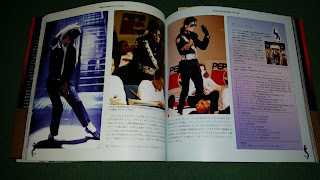 The book is full of beautiful pictures, and today I've found a rare japanese version of it. 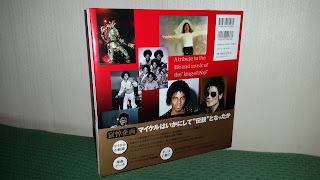 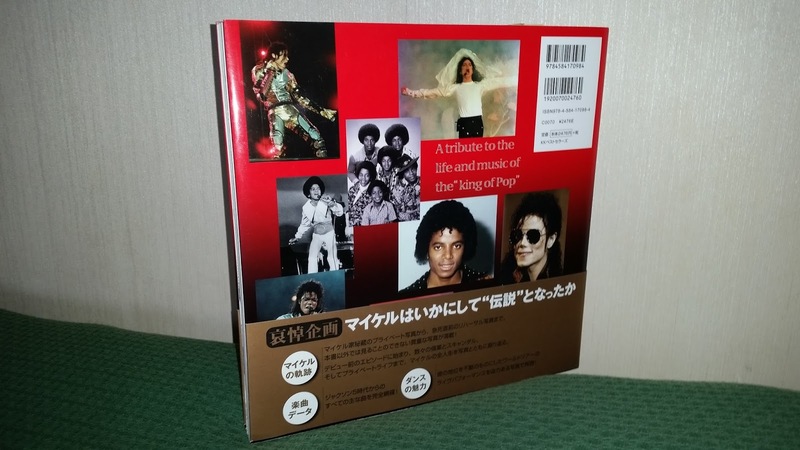 It comes a big obi - just like the japanese records - and it's totally (of course) written in japanese language. 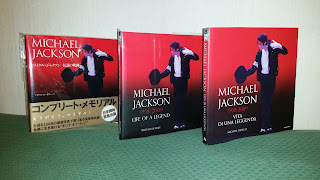 Both japanese and UK versions are here with the italian version too, bought it in an italian book shop...I know there's a french version around I still miss...guess I have to look for it to complete the whole set!